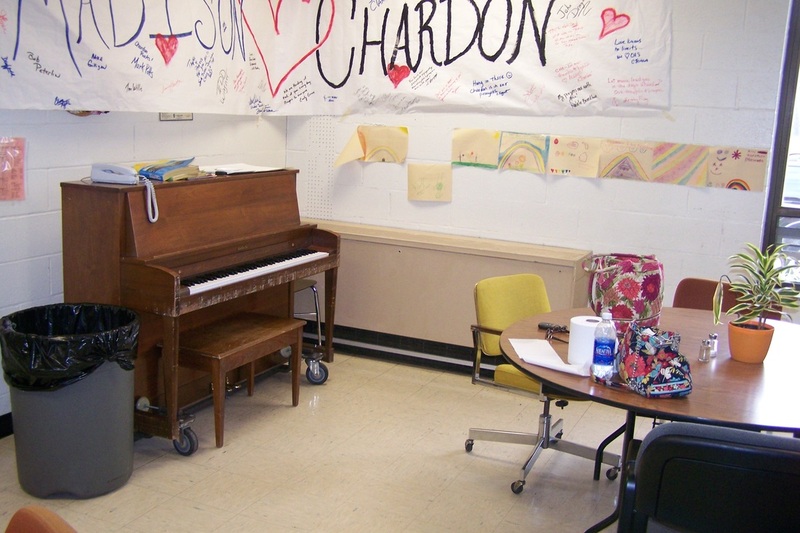 Ronald McDonald House® of Cleveland, Inc. supports families whose children receive treatment at area medical centers by providing a home-like environment and essential resources and services. 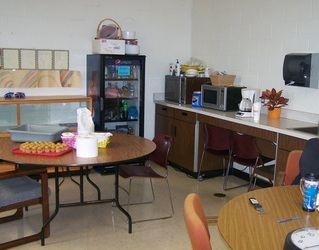 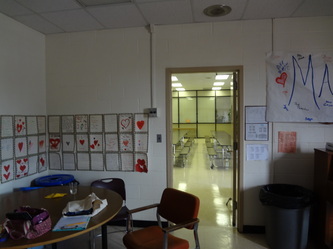 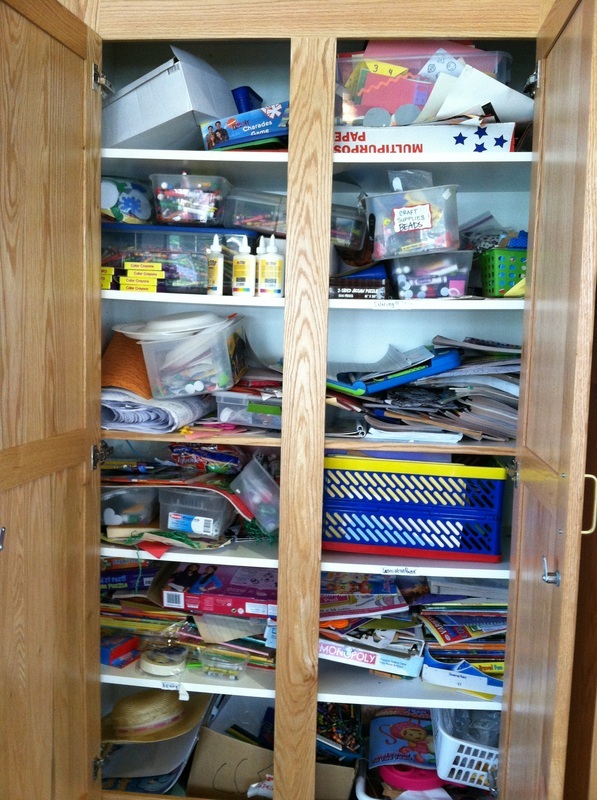 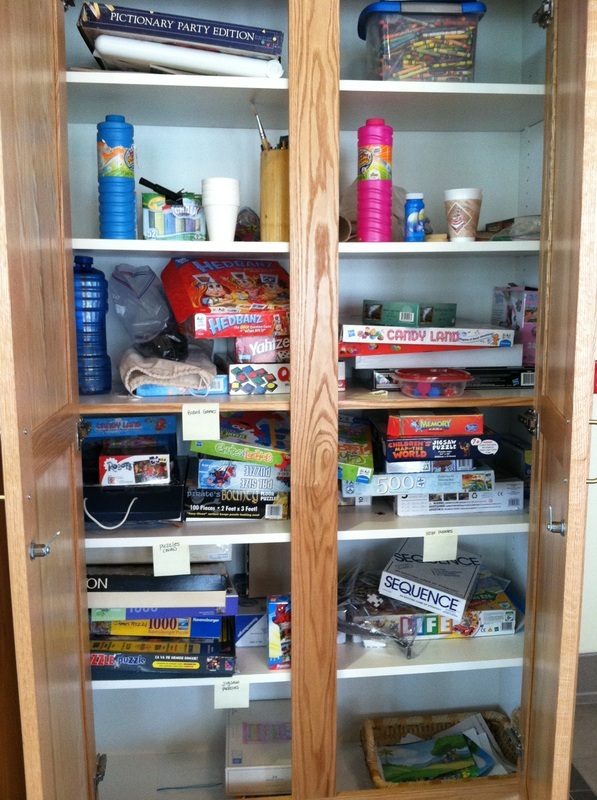 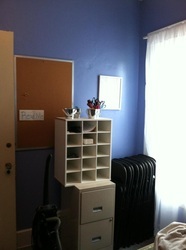 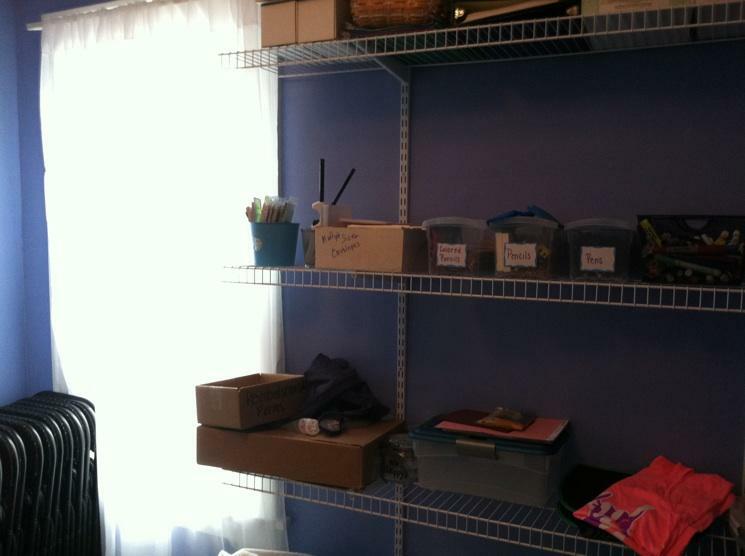 The centers 'family room' cabinets received a much needed dose of organization. Working with a fellow organizer, we emptied the entire contents of the cabinets, purged unusable crafts, organized what remained, restocked and ﻿labeled﻿ shelves. 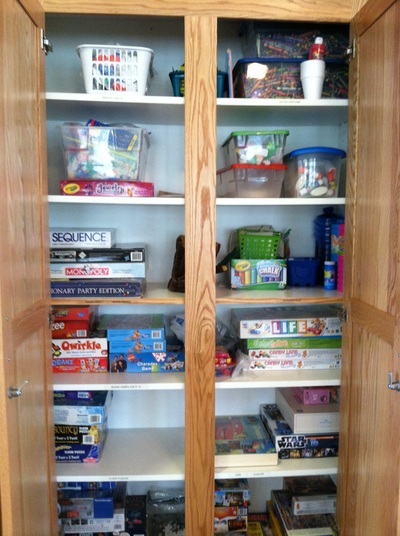 Smaller lots of items were placed on lower shelves in the craft cabinet for easy access to the children. Excess was put on higher shelves for staff to replenish as needed. Games were placed on shelves by age appropriateness with youngest on the lower shelves. 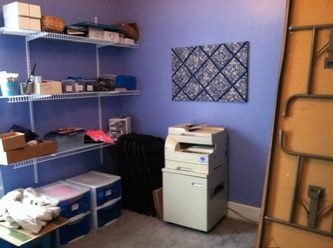 The addition of labels will help to keep items in proper place and cut back on clutter﻿. 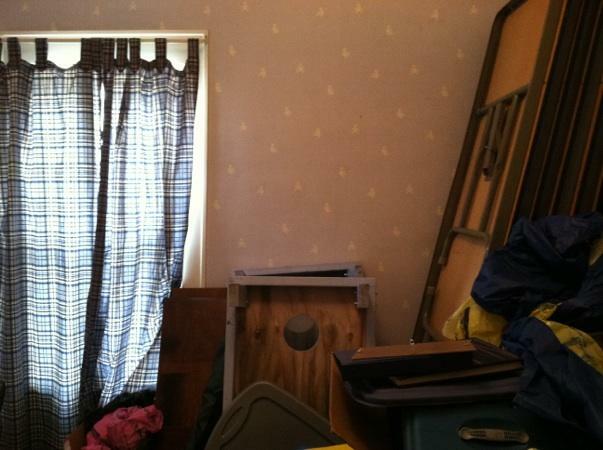 for a much needed refrigerator and also gained seating space. 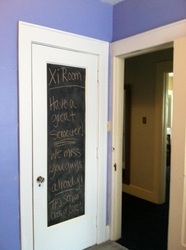 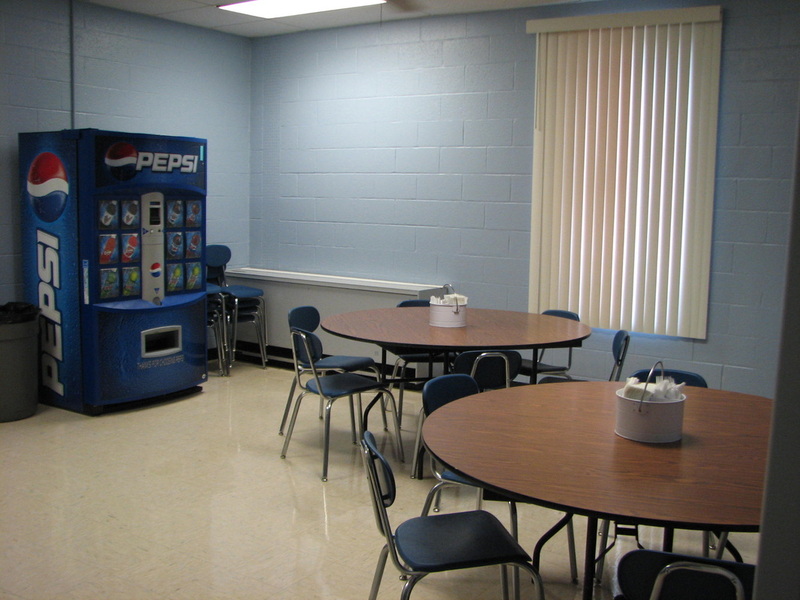 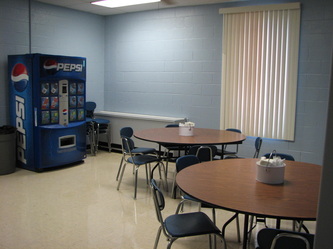 The walls received a fre﻿s﻿h coat of blue paint that immediately transformed the atmosphere of the room. A new counter top with sink and open shelving was installed. 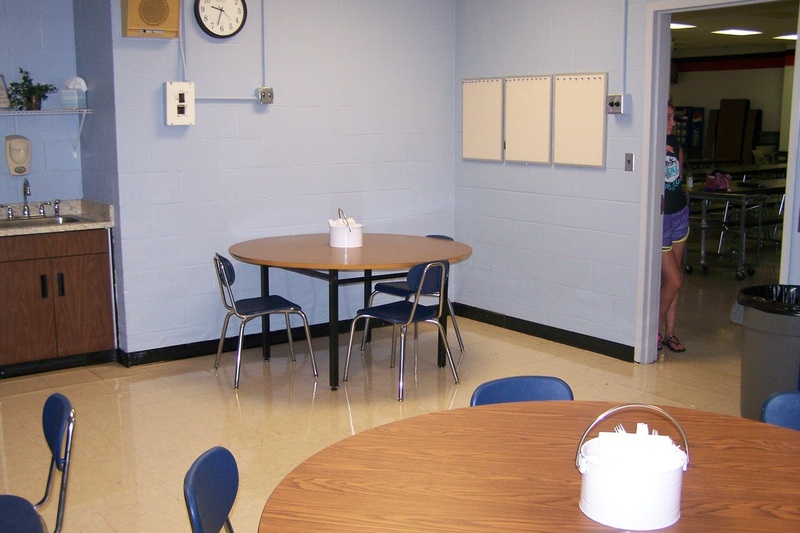 We were able to replace all the old mismatch﻿ed seating w﻿ith new chairs for a cleaner look. 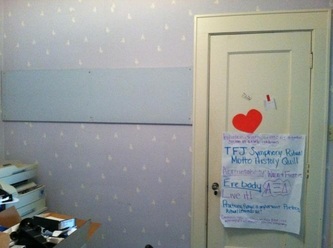 New vinyl tack boards were added for the teachers personal use. 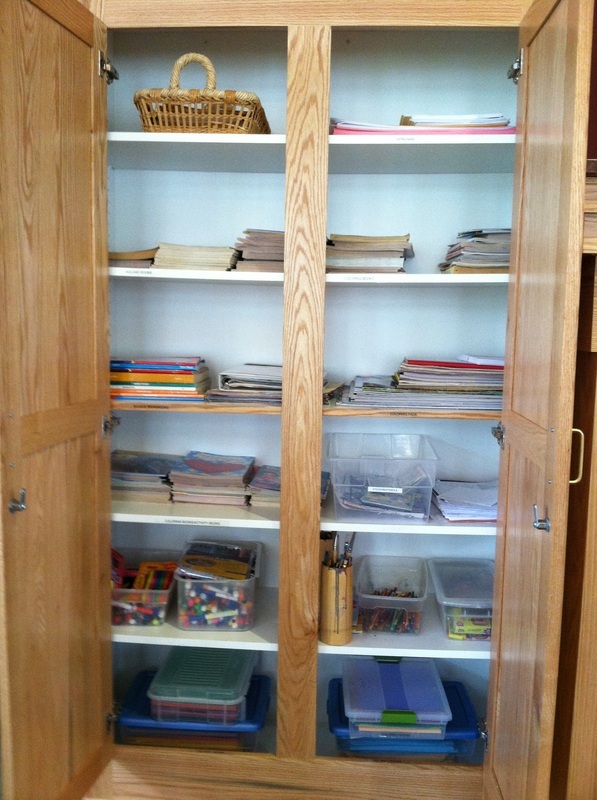 All cabinets and drawers were purged of old or unused items. 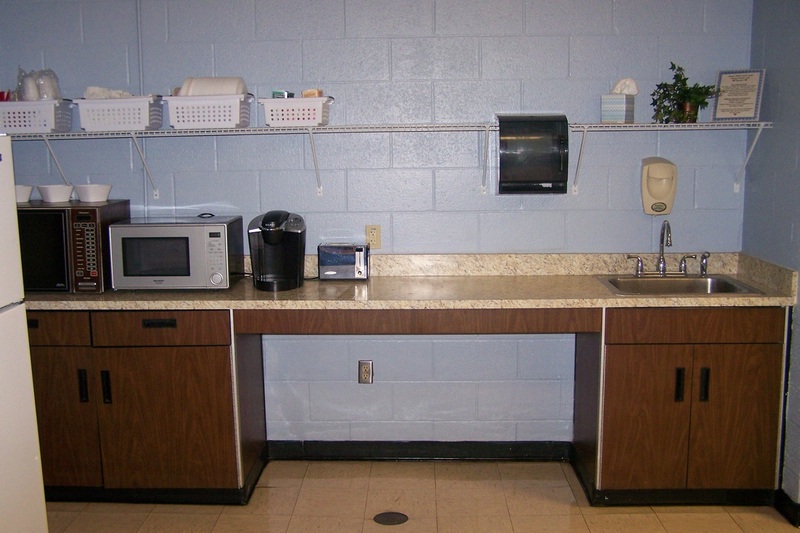 Drawer liners and dividers for silverware ﻿were﻿ added as well as some new items for staff use.